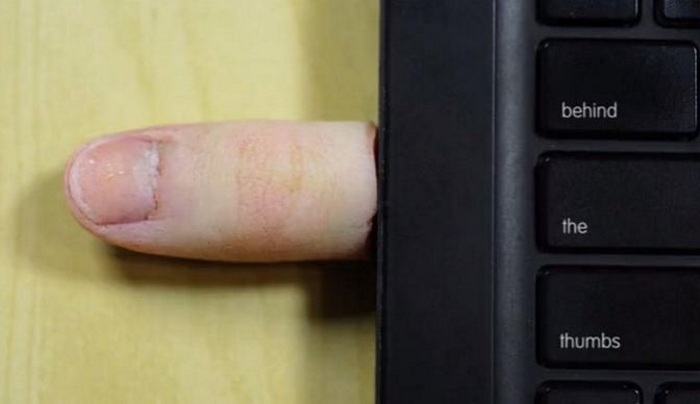 How to make thumb drives with real thumbs? Lots of businesses use thumb drives to send proposals and to share information about their products and technologies. Bu thow do you make your thumb drive stand out? Make it look like a real thumb! Internet Video Magazine gives him a big Thumbs Up!